Beautiful! 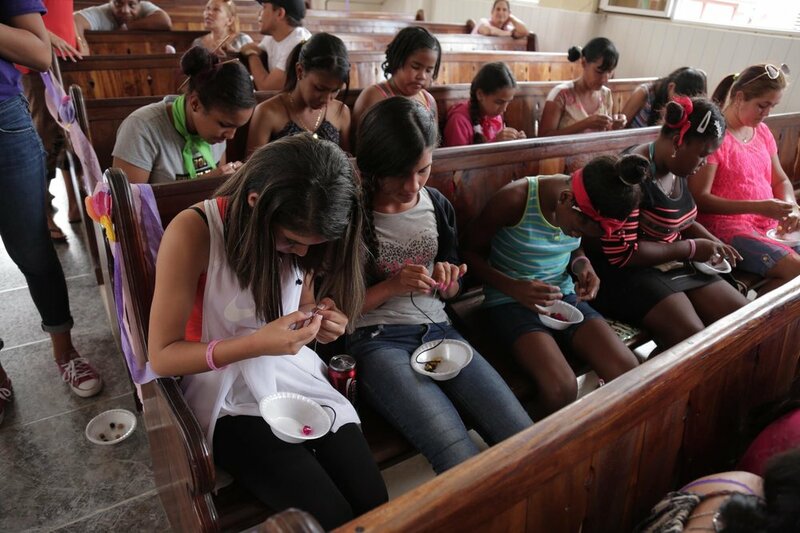 A perfect name for this ministry that strives to remind the young women of Cuba of their true identity in Christ. Begun three years ago, the Bellas have grown to over 300 members. The ministry brings young women together several times a year, culminating in an annual conference in order to learn from the Word of God, worship and pray. 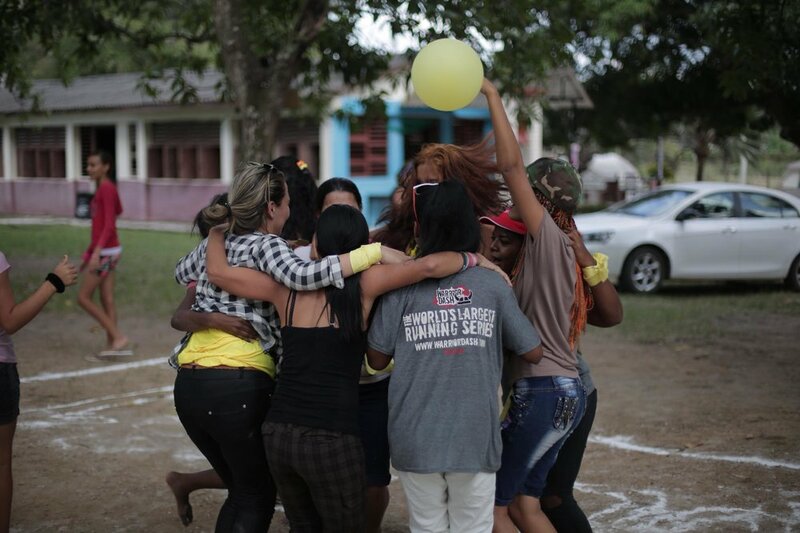 The first leadership conference was held in October, hosting representatives from across the island, growing the Bellas into national ministry.